Meet adidas’ innovative new silhouette, the DEERUPT. Recognised by its signature blocking colours and grid structure, adi’s new runner is here to make a statement. 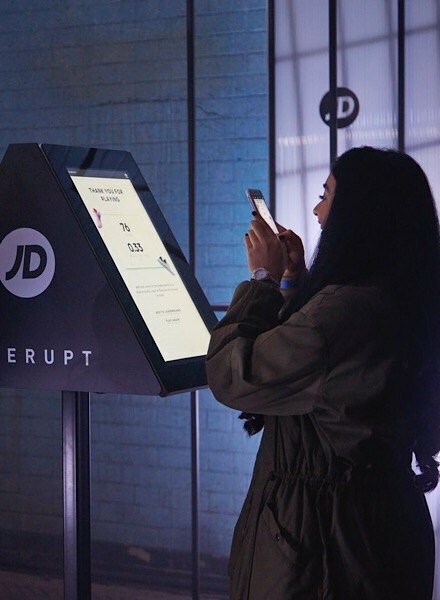 Last week we joined forces with adidas and took over not one, not two, but three venues to kick up a fuss and disrupt in DEERUPT. 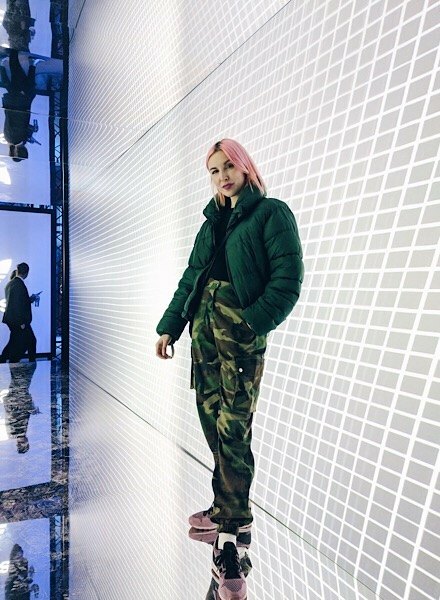 From Manchester to Amsterdam, we displayed the new member of the adidas Originals fam in all its aesthetic meshed glory. Guests from all over Europe were invited to experience DEERUPT through various activations. Held in warehouses and an abandoned fire station; think visionary, futuristic and cutting-edge. 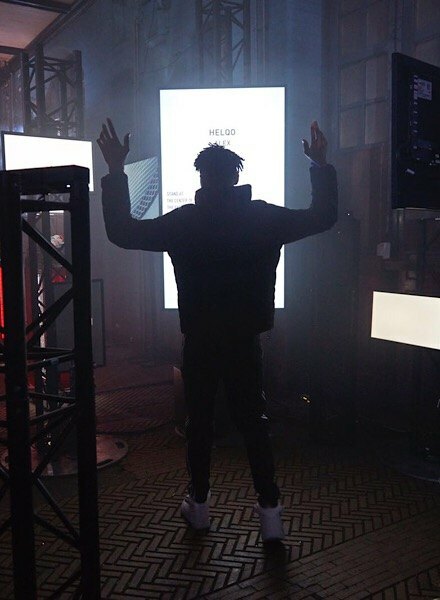 The journey began by entering through a holographic light tunnel, met with hovering DEERUPT glass displays and a 3D motion wall. Putting the pun to the test, guests could take a walk in our shoes, envisioning the DEERUPT dimensions through a virtual reality headset. Game face: ON. 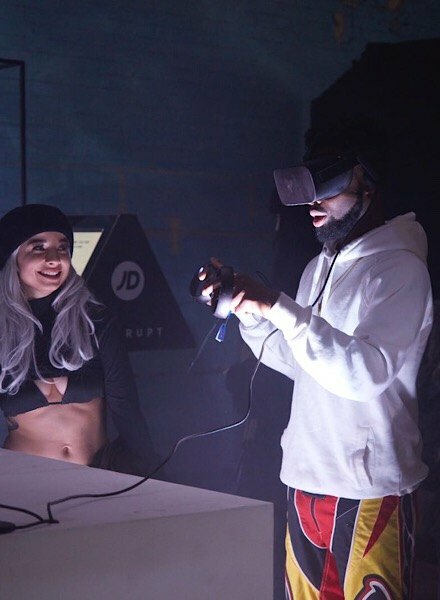 Guests were also invited to play and WIN a pair of DEERUPT through our exclusive game. And…for the main event (brace yourselves); IAMDBB, Not3s AND SteffLondon. Three of the hottest artists around showing us how to disrupt in DEERUPT like a boss. It’s official, #JDOfficial. We came, we saw, we disrupted.